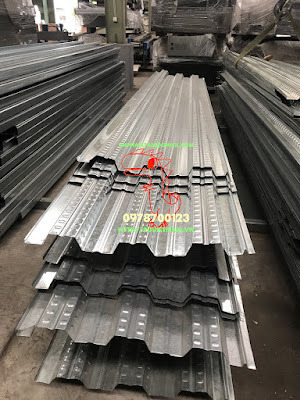 Việt Nguyên Co.,Ltd cung cấp dàn máy cán sàn deck, cán floor deck theo biên dạng yêu cầu của khách hàng hoặc theo các biên dạng chuẩn sẵn có. 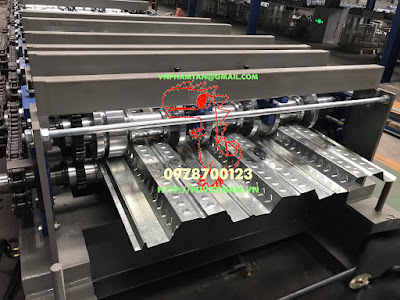 Zhangcheng Viet Nguyen Machinery Manufacture Co.,Ltd is the Manufacturing Company of a professional Roll forming Machinery manufacturer, joint by Australia & China. 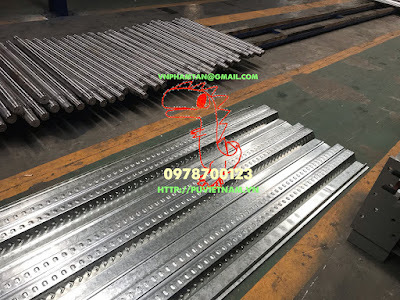 The Brand of Roll forming Machineries handled by our Company enjoys high market acceptance in the China Domestic market and the International Market, such as, Russia, Middle East Countries, India, Latin America, Africa, Australia and Asia Countries. The floor deck Production Line is composed of four(4) main sections, such as, UNCOILER PART, ROLL FORMING PART, HYDRAULIC CUTTING PART ,CONTROL CABINET. Payment terms:​30% by T/T down payment,70% by T/T beforeshipping. basis of the payment conditions and travel expenses valid at that time. The Buyer has to take care for the pre-installation and commissioning preparations before arrival of Seller’s Technicians at the Buyer’s factory site. Warranty:​Twelve 12) months warranty, starting from the date of acceptance and turnover by the Buyer. Remark:​The quotation is 30 days valid.